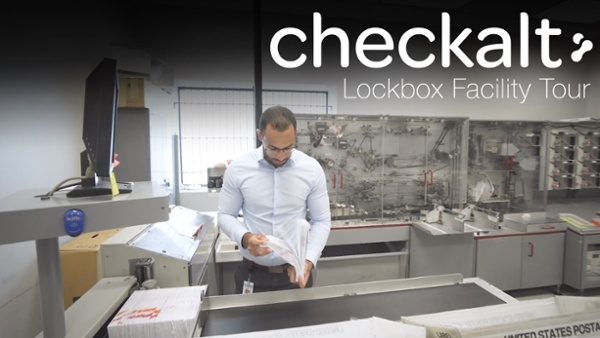 CheckAlt's eCheck electronic check processing product provides business and bank commercial clients the ability to quickly make check payments digitally from any checking account. 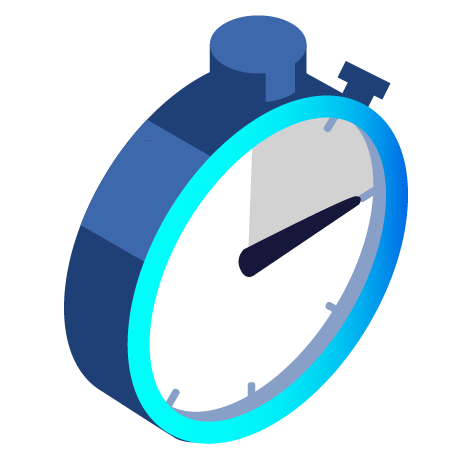 CheckAlt’s eCheck product offers next-day clearing of payments made before the daily cut-off time. 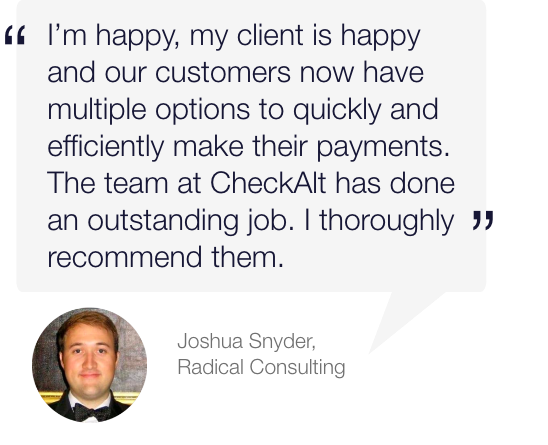 Easily find CheckAlt’s eCheck payments on statements with detailed payment information to make reconciliation that much faster. Each eCheck generated allows for up to six (6) lines of customized data to improve transparency and reduce disputes. Redirect what could have been a paper payment to an electronic method, without losing the ability to see check images on statements. 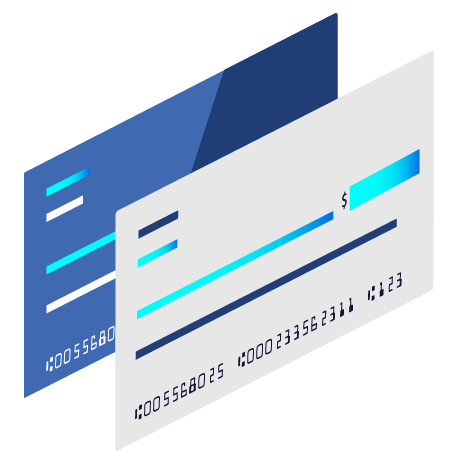 Our eCheck product functions as a sophisticated API, capturing payment data and converting it into a front-and-back digital image of a check. The payment data and images are then aggregated at the end of the day and delivered directly to your financial institution in an image cash letter (ICL) file format, eliminating the need for third party payment originators. CheckAlt transmits eCheck payments over the Check 21 rails versus ACH, which results in an eCheck image appearing on the payer's statement instead of an alphanumeric nondescript line of data. This allows business customers to experience greater payment transparency and reduce risk of disputed items. How does CheckAlt's eCheck product work? With eCheck, CheckAlt offers quick and simple payments online to improve your cash flow with next-day availability of funds. 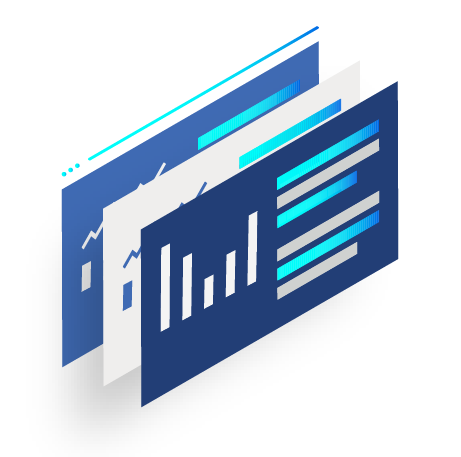 Our single draft API easily integrates with your business' front-end web application. Alternatively, businesses can send us payment data captured from another channel and submit it to us in an XML or CSV file using our batch API. CheckAlt captures the payment data and converts it into a digital front-and-back image of a check. At the end of the day, CheckAlt aggregates the payment data and created check images into an ICL file and delivers it to your bank for processing. The item clears overnight, and funds can be available in your account as soon as the next business day. 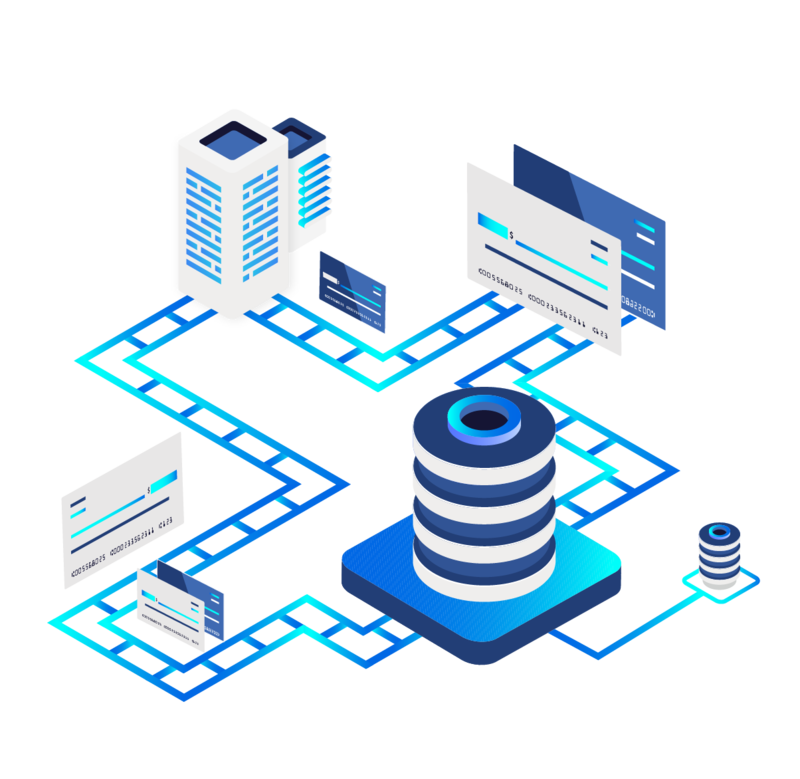 What is the difference between the single draft and batch eCheck APIs? CheckAlt's eCheck product is comprised of two APIs: a batch API, which allows multiple transactions to be grouped into one file and delivered to CheckAlt via secure file transfer protocol (SFTP); and a single draft API, which creates a direct connection to an SSL-encrypted web service and posts the web file as a single transaction. CheckAlt also leverages eCheck to facilitate electronically created item (ECI) transactions submitted through our loan payment processing product, LoanPay. How do I get started with CheckAlt's eCheck? 2. Introduce CheckAlt to your bank representative to complete the bank certification process. 3. During the bank certification process, CheckAlt determines file formats, specifications, and delivery schedules. 4. 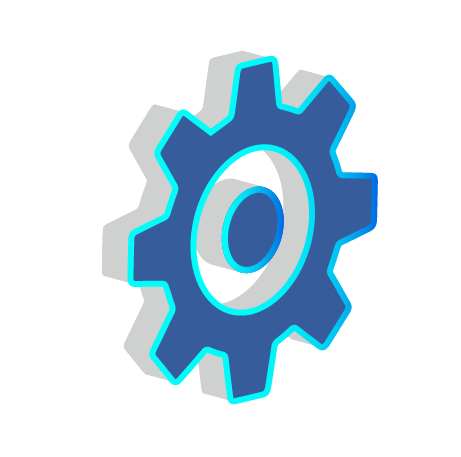 CheckAlt works with your team to easily integrate either our single draft or batch eCheck API. 5. Once files have been successfully tested with the bank, begin accepting eCheck payments.